Fashion Stylist David Bonney for Aloe Blacc musical appearance at The Today Show. 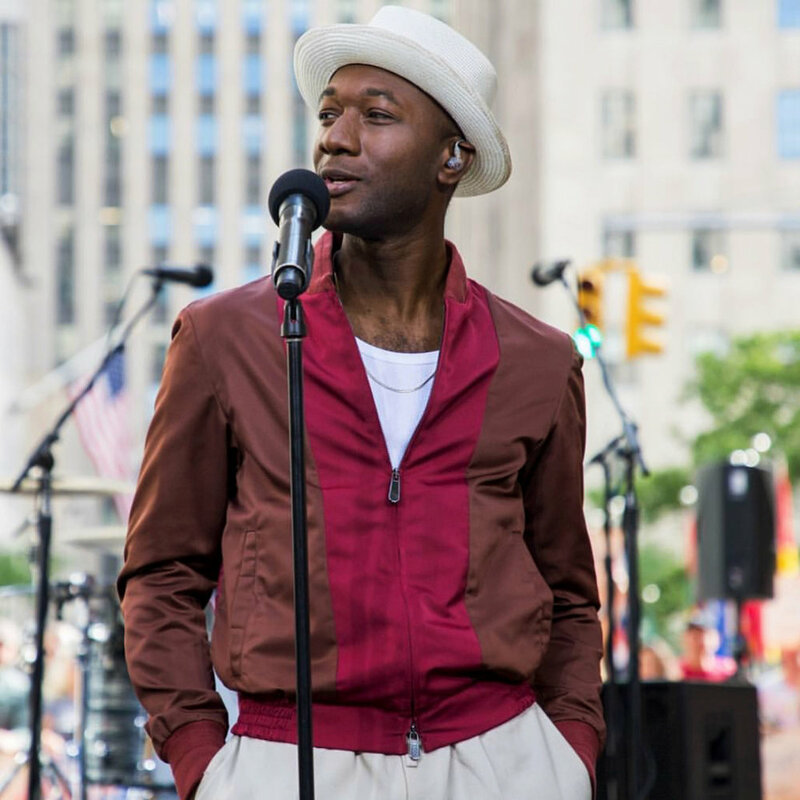 Fashion Stylist David Bonney for Aloe Blacc musical guest appearance at Jimmy Kimmel Live! Fashion stylist David Bonney for Flume, 2017 ARIA Music Awards.